We are living in exciting times. The Word of God is going forth like never before! I feel the excitement of the Church in Acts 2. As the Spirit moved then, it is moving again now. In an exciting and unexpected way, the Church has the opportunity to spread the Gospel through a variety of mediums, and in multiple languages. The story of salvation is being unleashed to reach ears that previously could not hear, and it is spreading like wildfire to the ends of the earth. We are living a Gutenberg moment. The movable type method attributed to Johannes Gutenberg ignited the print revolution, and was heralded the most important invention of the second millennium that catapulted the developing world into modernity. Print played a key role in advancing mankind through the Renaissance, Reformation, the Age of Enlightenment, and the Scientific Revolution while laying the foundation for today’s knowledge-based economy and ability to dispense learning to the masses. In 1455, Gutenberg completed copies of the Bible, which sold for the equivalent of three years’ wages for an average clerk. It sounds like a lot, but it was actually significantly cheaper than a manuscript Bible that could take a single scribe over a year to copy! The Bible became accessible and shareable like at no other time in history. Digital is allowing us to broadcast Scripture like never before. Our mission is God’s Word Every Child, and we know full well that today’s kids love technology—they are a generation of digital natives. 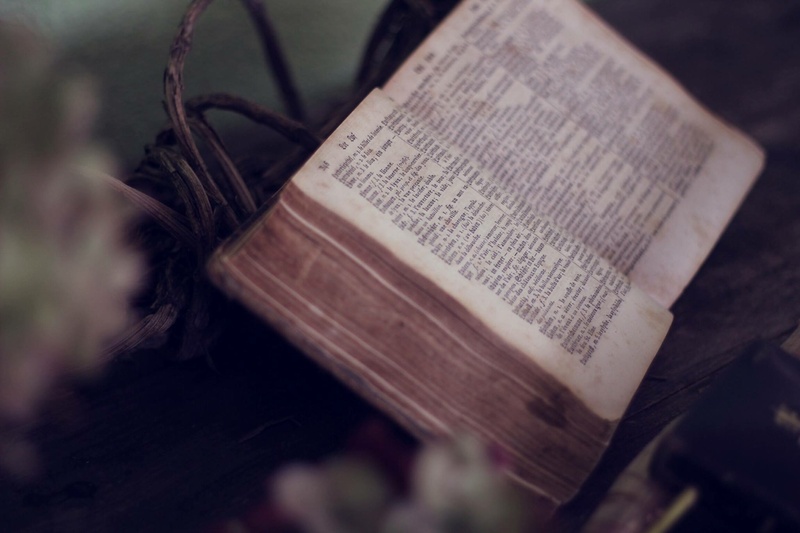 Biblical illiteracy is growing as time spent engaging with Scripture dwindles. But this doesn’t have to be the case. We partnered with missionally creative LifeChurch and its digitally innovative YouVersion to develop a world-class Scripture delivery tool in the heart language of digital natives—the Bible App for Kids. 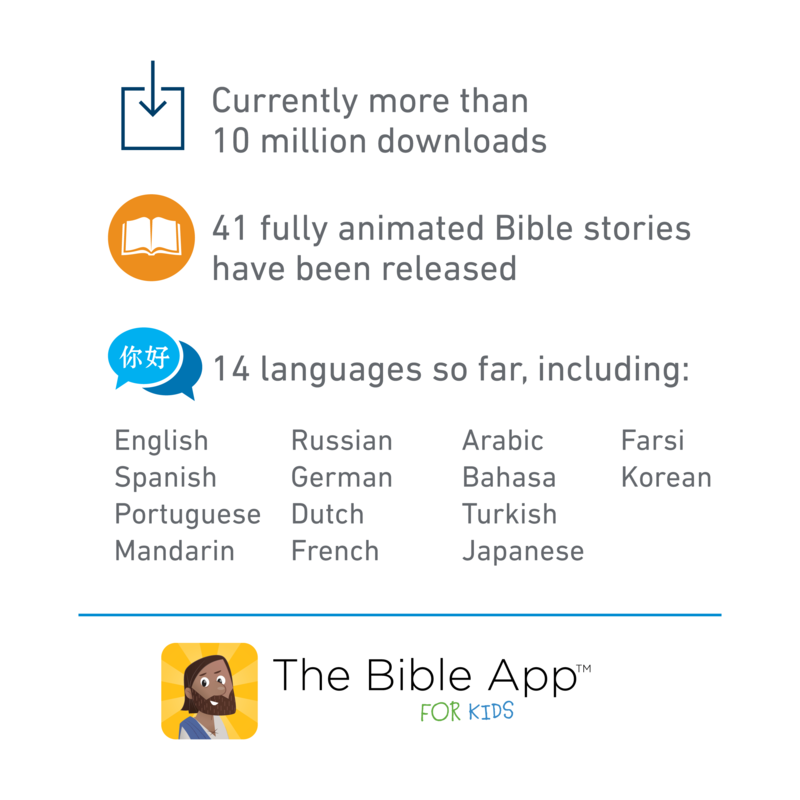 The Bible App for Kids just passed the 10 Million download mark and we cannot translate it into different languages quickly enough for the demand! … And the Lord added to their number daily those who were being saved.